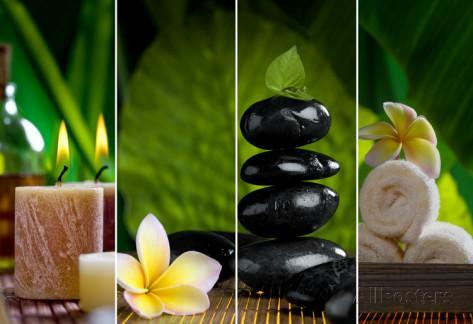 Our service is entirely massage & Therapy! 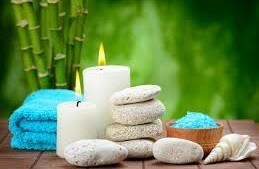 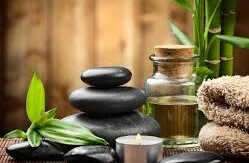 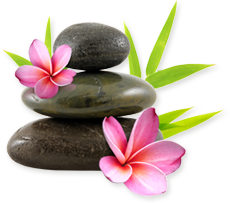 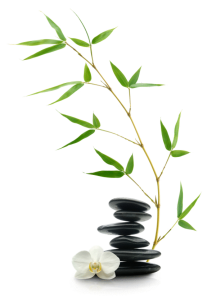 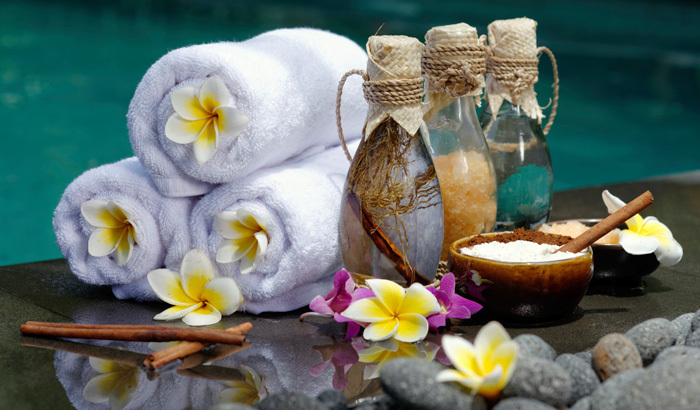 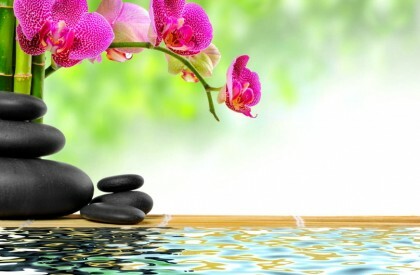 Baipo Spa & Thai Massage Therapies has been established over a year and have presented by a professional Thai Massage Therapist, experienced, trained and fully qualified. 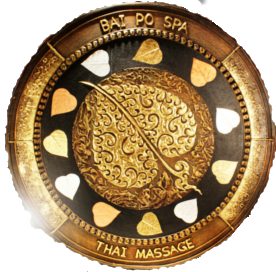 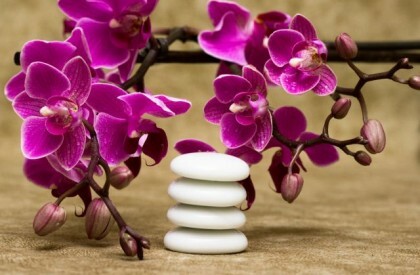 Bai Po Spa & Thai Massage Located in Marlborough Street, Dublin 1. 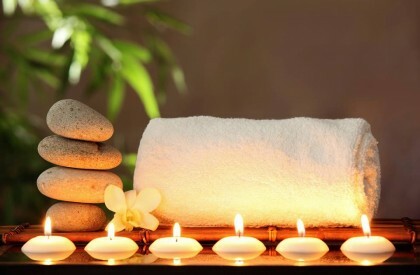 With a short distance to Connolly station, Bus Eireann station, O’Connell street, Luas train, Abbey street, Tourist information, Citizenship information, Parnell Square & Parnell Street, Gardiner Street. 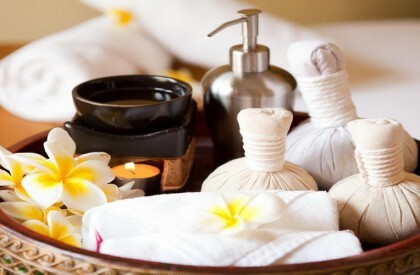 With an exclusive experience of Thai Massage Therapist so many years “Nina” is the one of the best female masseur and Thai Massage Therapist in Ireland. 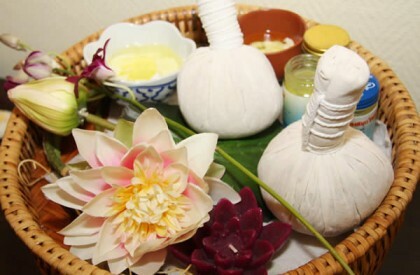 She’s also taught and trained a new Thai masseur, and proceed to get a job or have their own business of the Thai massage Therapist. 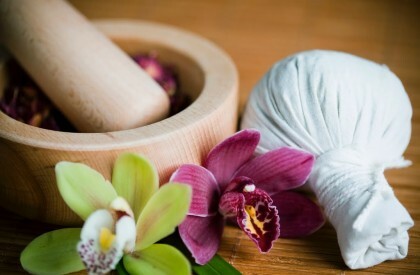 And Lilly has been trained from The Master of Massage School in Thailand, professionally in the hospitality industrial and Authentic style to treat their clients, and elegantly services. 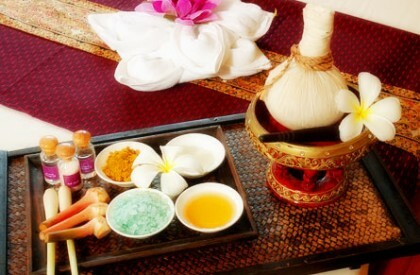 also has been trained into the traditional of Thai Herbs and Holistic Medicine. 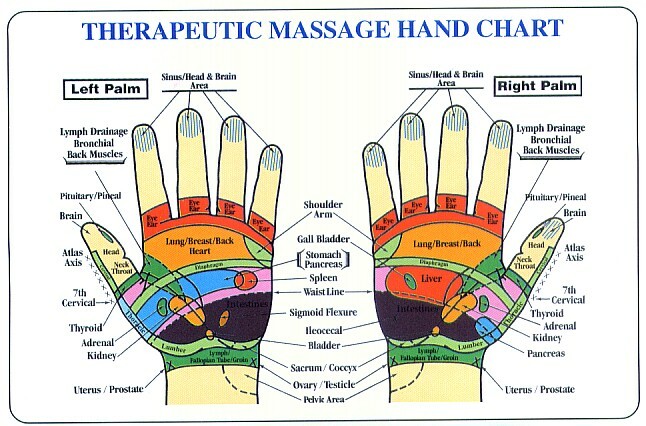 The massage generally follows designated lines (“sen”) in the body. 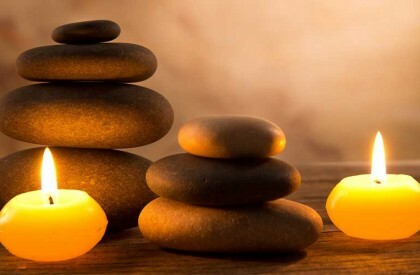 The legs and feet of the giver can be used to position the body or limbs of the recipient. 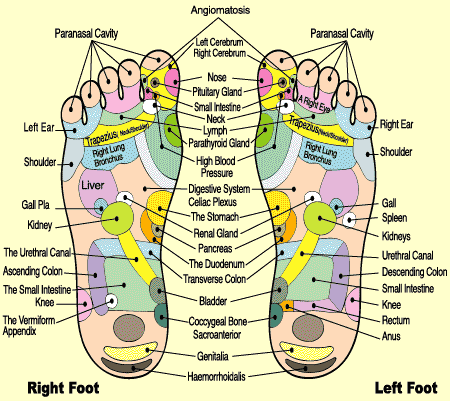 In other positions, hands fix the body, while the feet do the massaging. 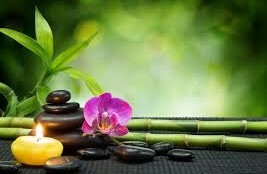 A full Thai massage session typically lasts two hours or more, and includes rhythmic pressing and stretching of the entire body. 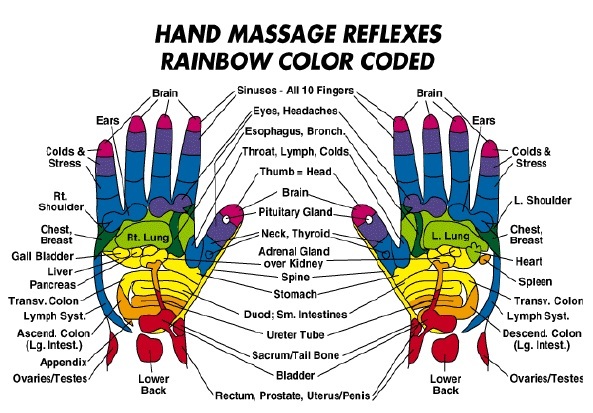 This may include pulling fingers, toes, ears, cracking knuckles, walking on the recipient’s back, and moving the recipient’s body into many different positions. 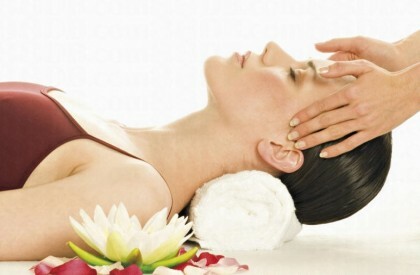 There is a standard procedure and rhythm to the massage, which the giver will adjust to fit the receiver.